In addition to Jackson Blue Spring, which provides 69% of the total discharge for Merritts Millpond, 7 named springs contribute to Merritts Mill Pond Shangri-La, Twin Caves, Hole-in-the-Wall, Heidi Hole, Gator Hole, Indian Washtub, and Lamar’s Landing. Merritts Mill Pond is located in Jackson County, approximately 4.2 miles east of the city of Marianna .Covering 270-acres today, it was once the upper portion of a free-flowing spring run (Spring Creek) prior to 1860. In the early 1900s a damn was placed at Highway 90 to impound the pond and creating the current size. Twin Cave Spring is the third spring down from Jackson Blue Spring. Merritts Millpond is a popular diving location for divers from all over the world. Above is an underwater video of Twin Cave Spring. 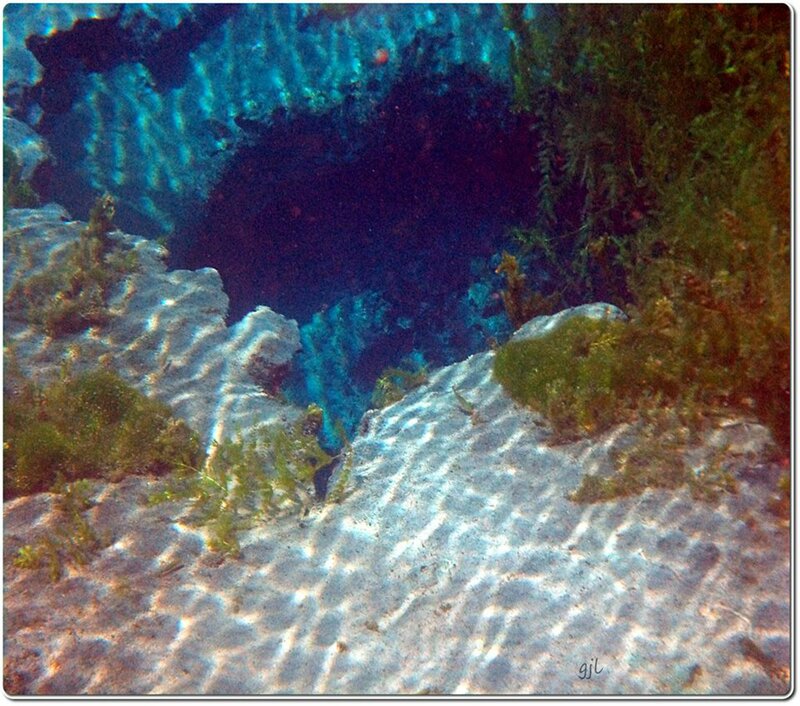 Above is a video of a diving workshop held at Jackson Blue Springs, just north of Twin Cave Spring.